Rodman 870 fly available for charter in Vigo for day charter or complete weeks. 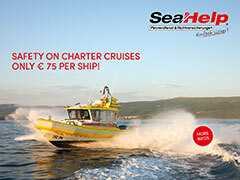 Discover Galicia, Cies Islands on board this motorboat for ren. Easy to maneuver, large sundeck at the bow and flybrige make this boat a great choice for daily trips, water skiing, fishing and family outings.